We are finally almost done with 2018. And like every year, we take stock of all the good and the not so good that happened during the year. Just like every year, even this year the television market was filled with a plethora of brands competing with each other, and picking only the top TV brands in India is not easy. Televisions have been around for quite a few decades now. Almost every Indian looks for their daily source of entertainment through movies, sports, daily soaps and music – which are provided by televisions. Families gather around to sit together and spend their leisure time in front of a TV. While buying a new TV, one of the important factors that we consider is the brand. 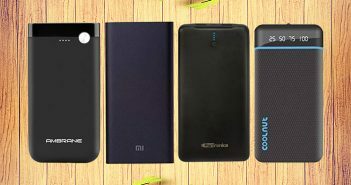 With so many high-end brands available in the market, making a choice is not easy. 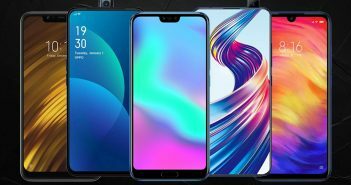 If you are out in the market looking for a new TV, then here is a list of the top TV brands in India in 2018 to help you make a choice. If you are currently looking to buy a Xioami TV, then we would recommend the Xiaomi Mi TV 4A. 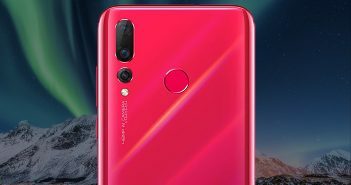 It is the best TV offered by the brand in the market currently. 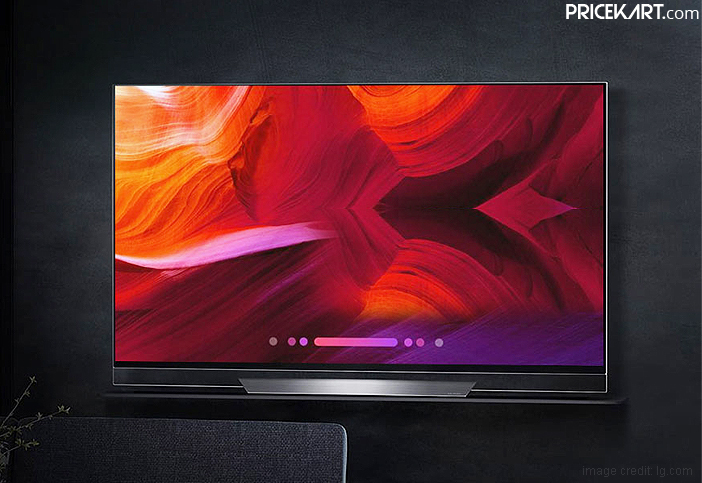 According to a well-known YouTube tech enthusiast Tech Singh, Mi TV 4A rules the Xiaomi televisions market in 2018. 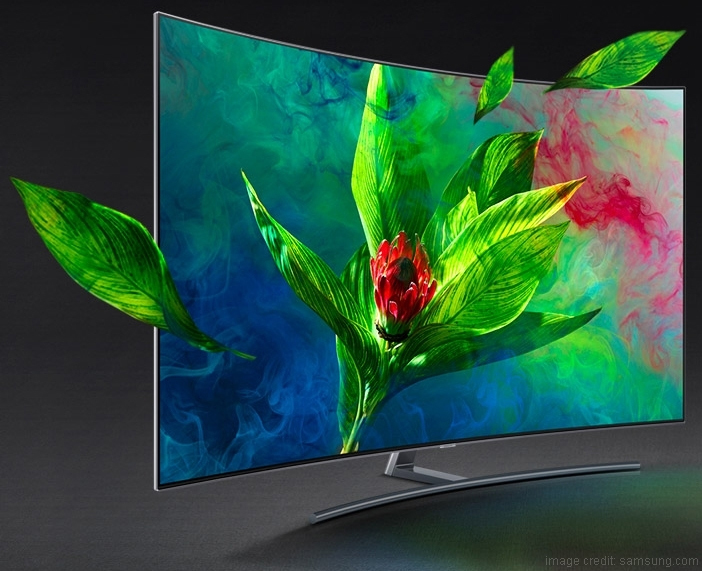 The colour technology has been the most valued feature in Samsung TVs. 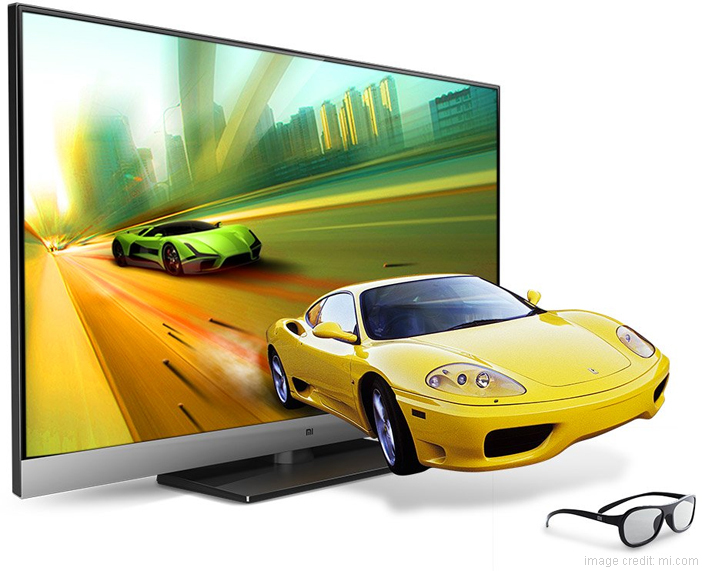 These televisions offer the best colour technology in the market. Our suggestion from this list would be the Samsung Q series 55Q7FN TV. It is a little pricey compared to the other two options, but it provides a better overall experience. In fact, Daniel from RTINGS also recommends buying this TV. 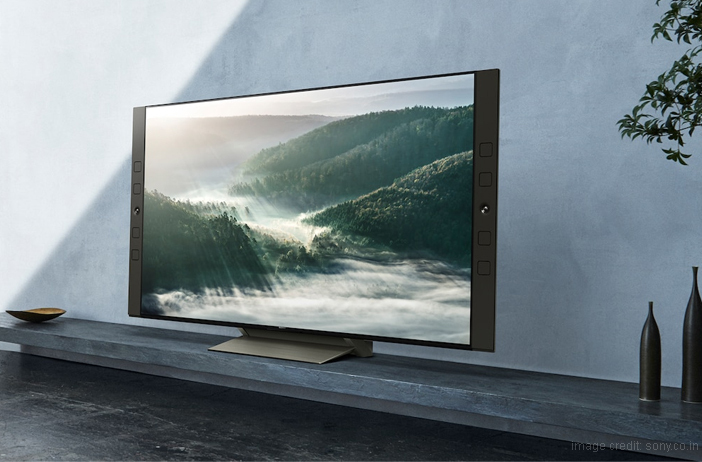 According to a popular YouTube channel called 10BestOnes, Sony BRAVIA X7002E & KD-55X9000F are among the top 5 Sony TVs in 2018. Picking either one of these 2 based on your screen preference is the ideal option. 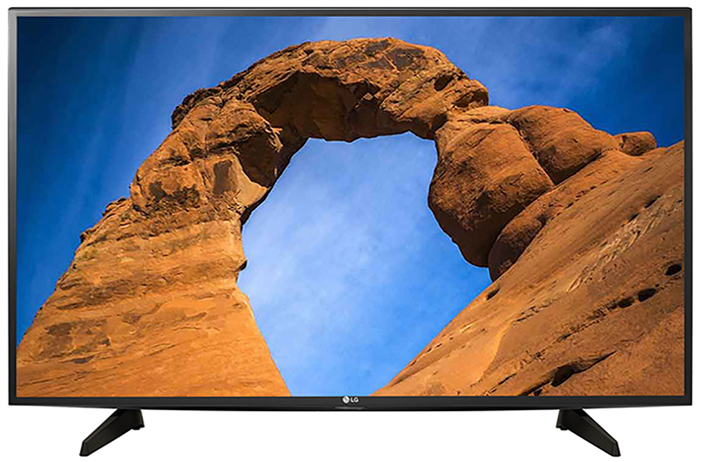 If you want a branded TV but are also thinking about the budget, then LG 43UK6360PTE should be your pick. Popular Youtube and Twitter influencer TECHIEBEEZ India has also called this television one of the best budget LG TVs. 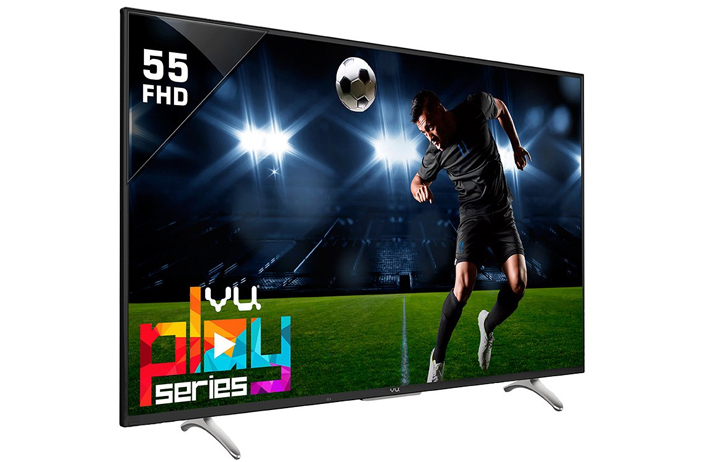 And lastly, the best Vu TV from the 3 mentioned above is Vu 55SU138 (without a doubt – it being an Android TV). Even Tech Trakin agrees with our recommended Vu TV.